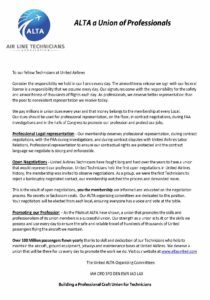 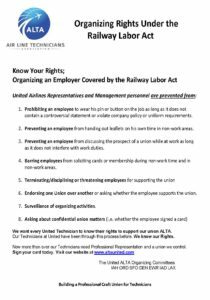 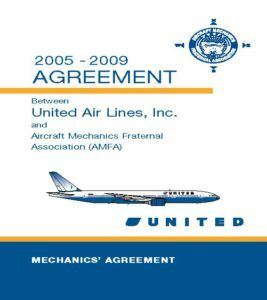 A Craft Union for the Mechanics Class and Craft representing the skilled professionals at United Airlines. 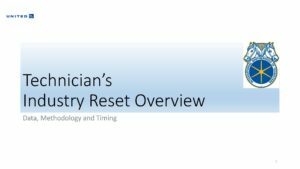 2018 No Reset? 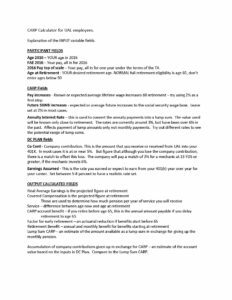 Why did CARP costs Increase? 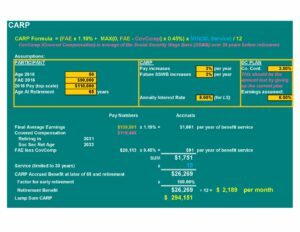 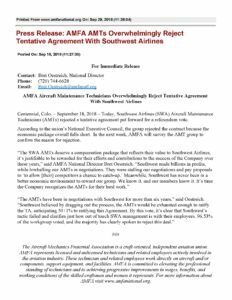 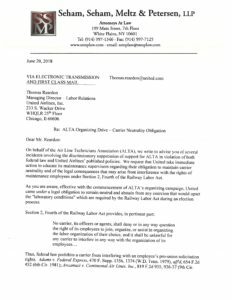 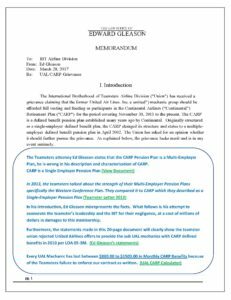 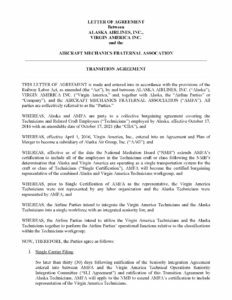 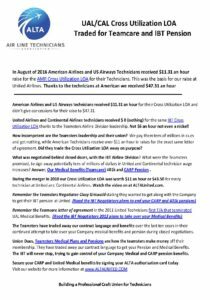 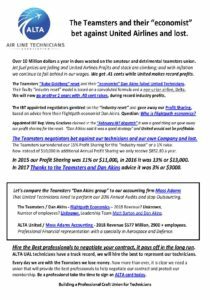 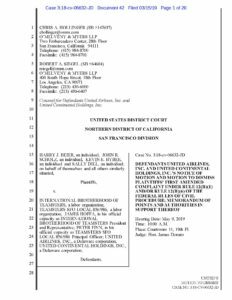 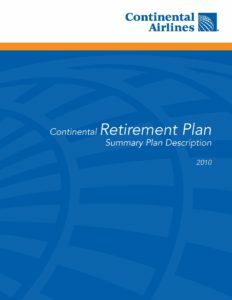 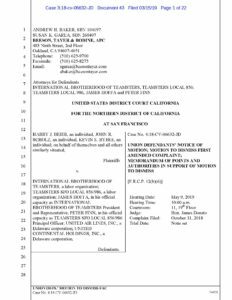 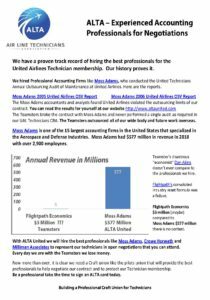 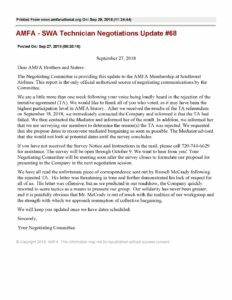 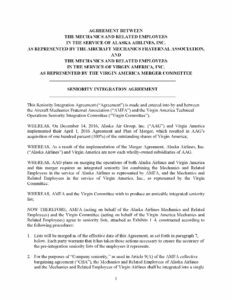 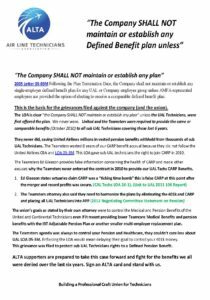 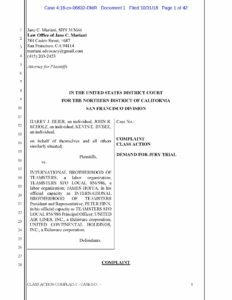 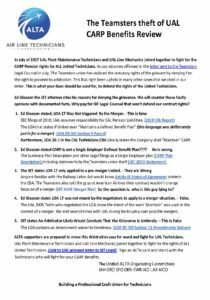 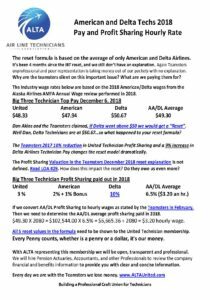 2018 AA/DL Pay and Profit Sharing Why No Reset? 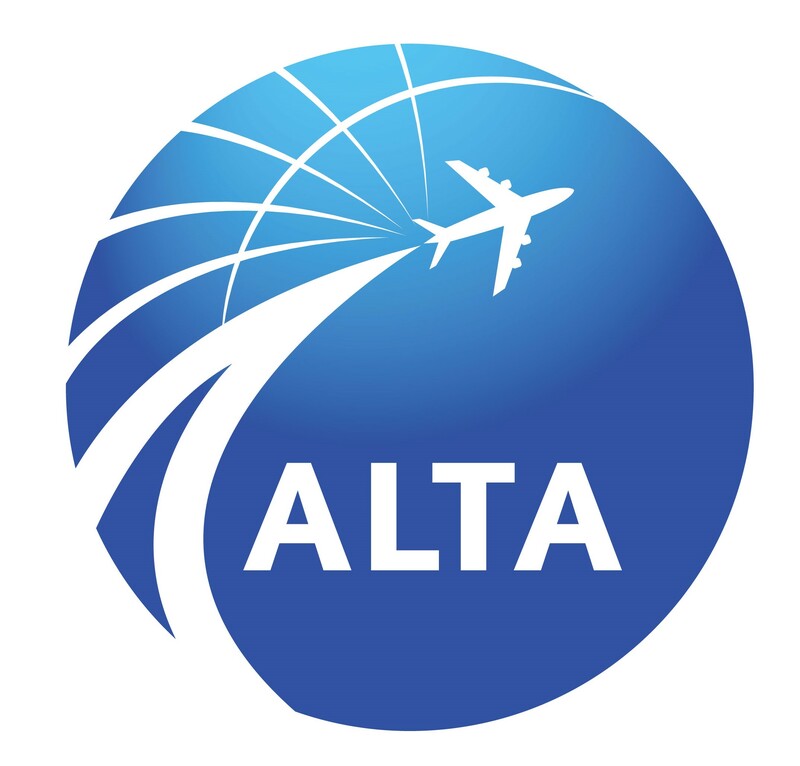 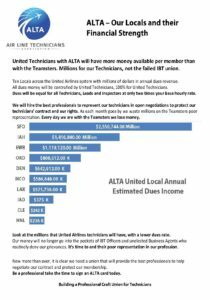 How will ALTA Representation be different? 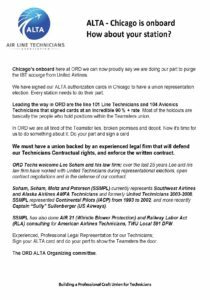 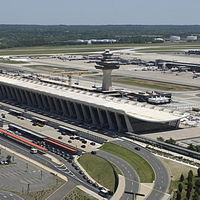 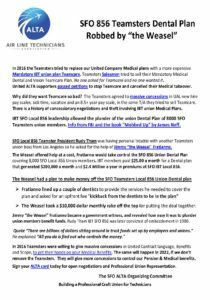 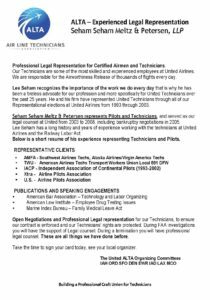 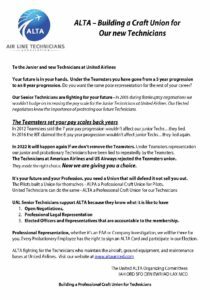 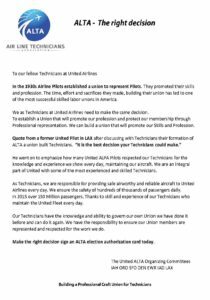 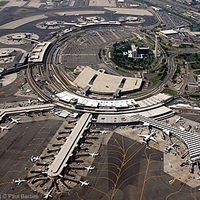 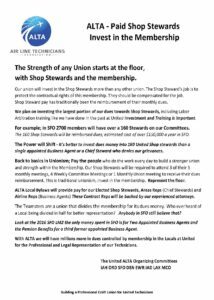 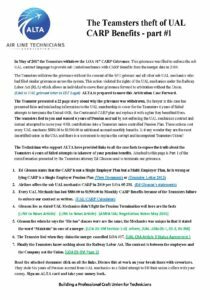 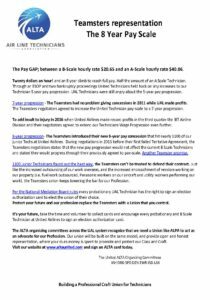 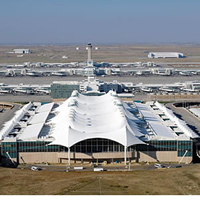 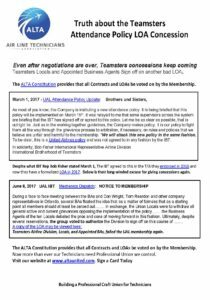 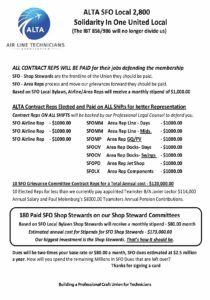 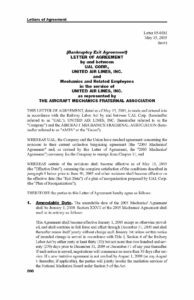 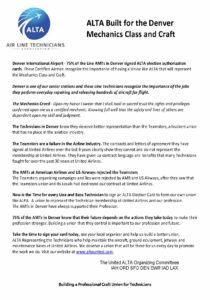 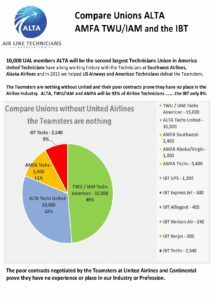 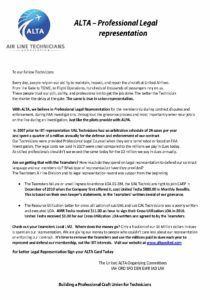 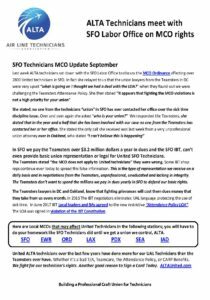 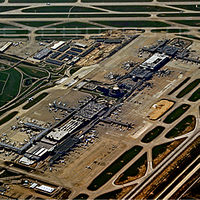 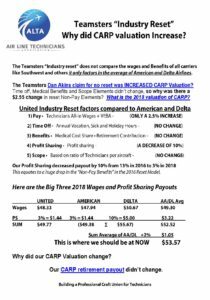 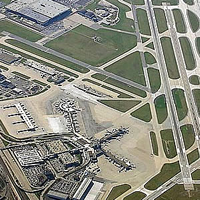 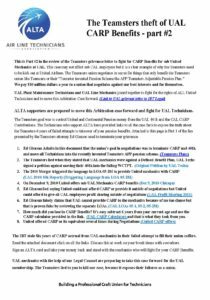 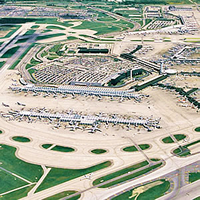 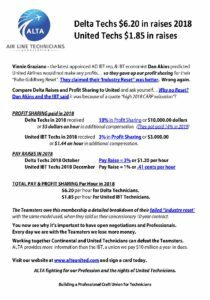 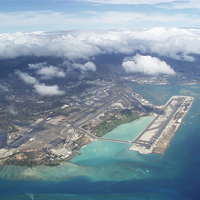 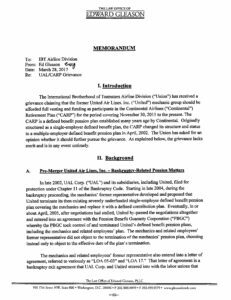 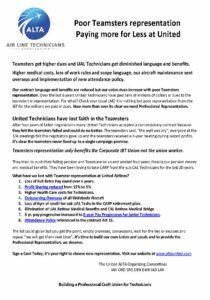 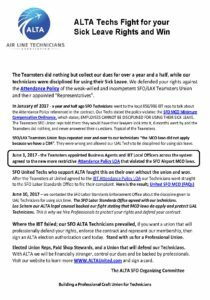 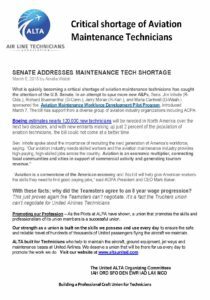 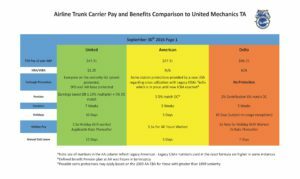 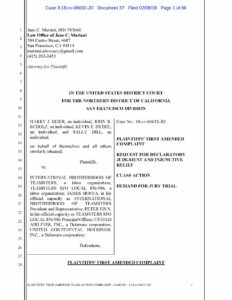 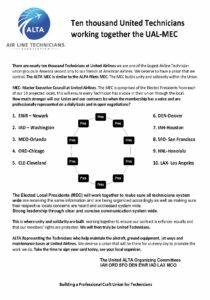 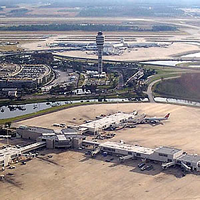 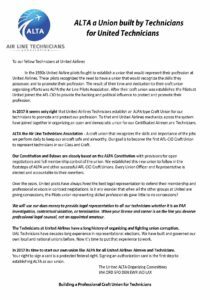 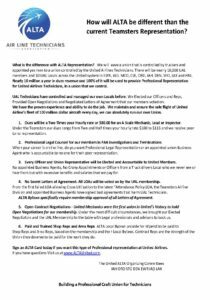 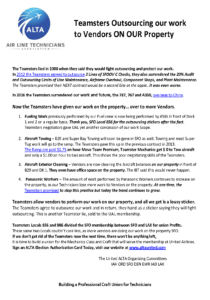 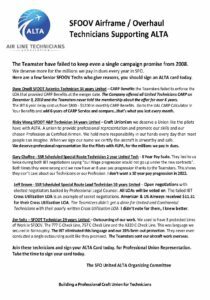 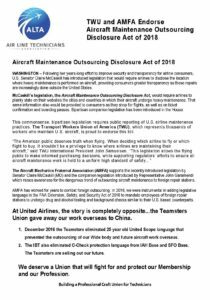 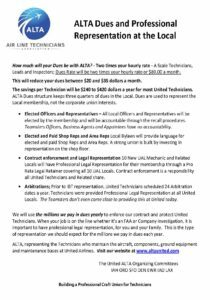 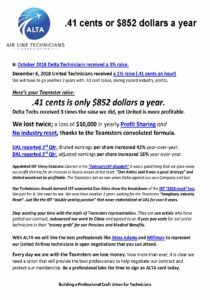 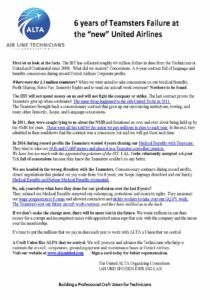 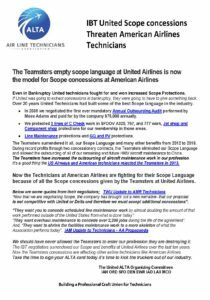 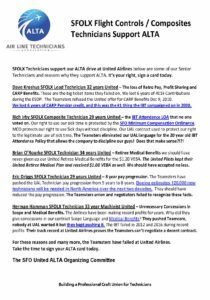 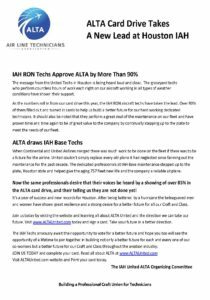 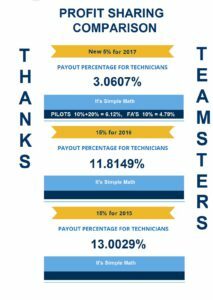 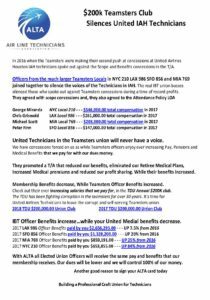 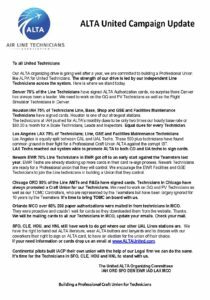 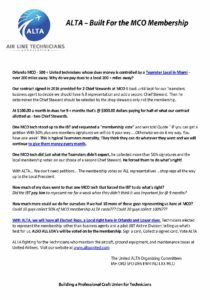 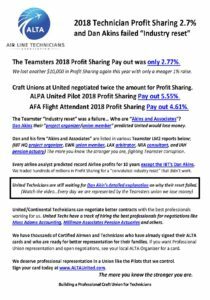 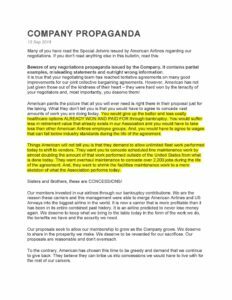 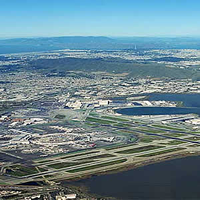 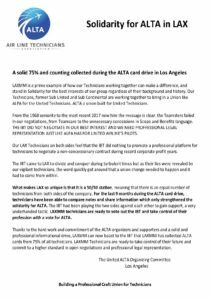 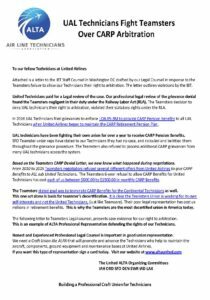 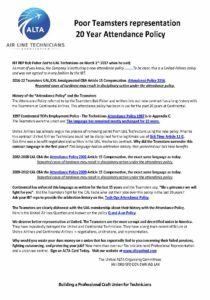 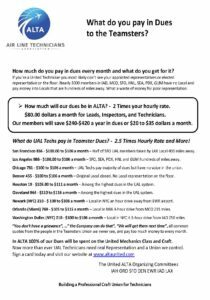 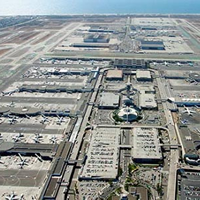 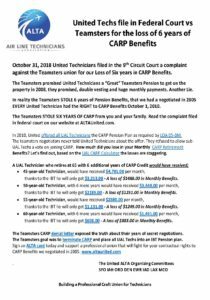 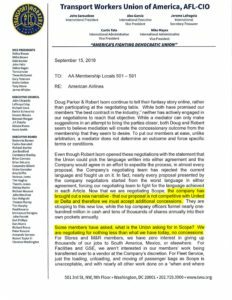 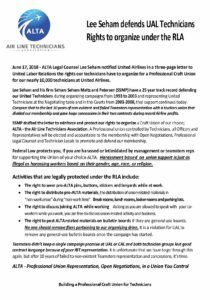 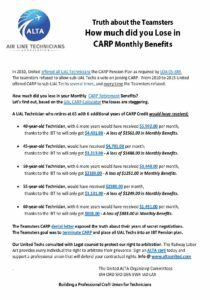 IBT UAL Industry Reset or 1% Raise?